Back in July, [[Frontier]] eliminated free same-day standby and replaced it with a pay-the-difference model that guaranteed a confirmed seat. But Frontier has now backpedaled somewhat on this, and will now charge a flat fee of $75 for all same-day changes, effective immediately. Also in July, the carrier upped its fee to $150 for all changes made prior to the day of your flight. This remains as is. The standby move was unpopular, which is understandable not only because the new policy was expensive (the difference between an advance-purchase fare and a day-of fare can be substantial) but because it replaced a previously free process with an extremely costly one. Therefore it’s not surprising that complaints from customers poured in, most from business travelers that rely on standby, and this groundswell of opposition forced Frontier’s hand and led to the change. But is it really an honest change to go from an expensive program to a moderately expensive one, when the program had been free in the first place? Maybe it’s because we’re entering the season of generosity and graciousness, but my feeling is that we still have a product that used to be free but isn’t. 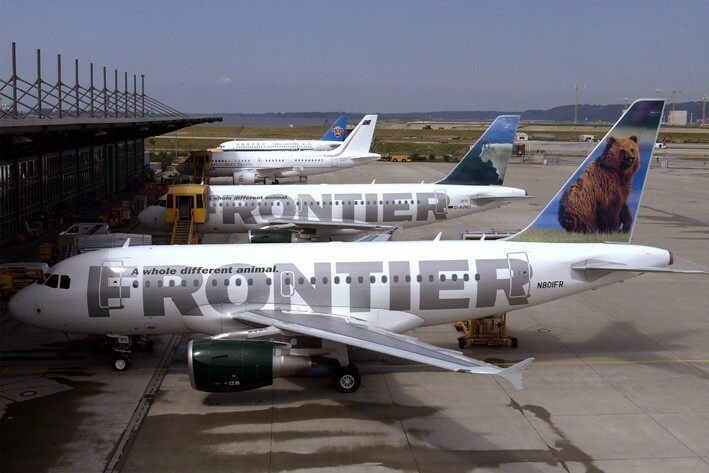 And Frontier, which tried to gouge its passengers with its pay-the-difference approach, is only backpedaling partially, and surely hopes it can get away with charging $75. I can’t really call that customer-friendly, even though same-day changes will hurt Frontier passengers a little less going forward.